Description: New Acer computer power supply. This original desktop power supply is rated at 750 watts. 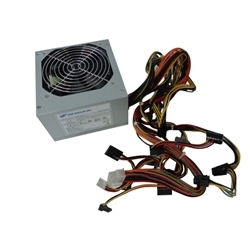 Compatible Part #'s: DC.73018.001, FSP750-80EGN, 9PA7501905.